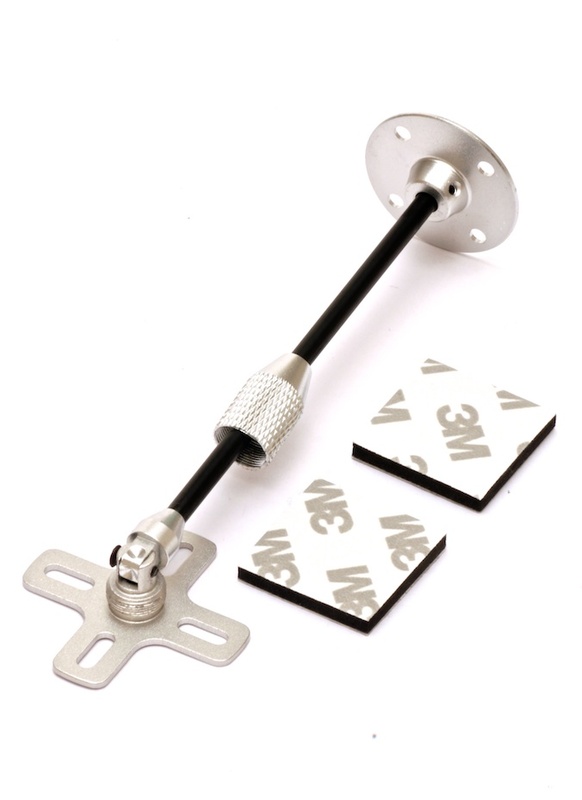 GPS / Compass antennas are prone to magnetic interference. Therefore they should be located away from your motors, ESCs and other sources of electromagnetic interference - this folding mount allows you to do just that. 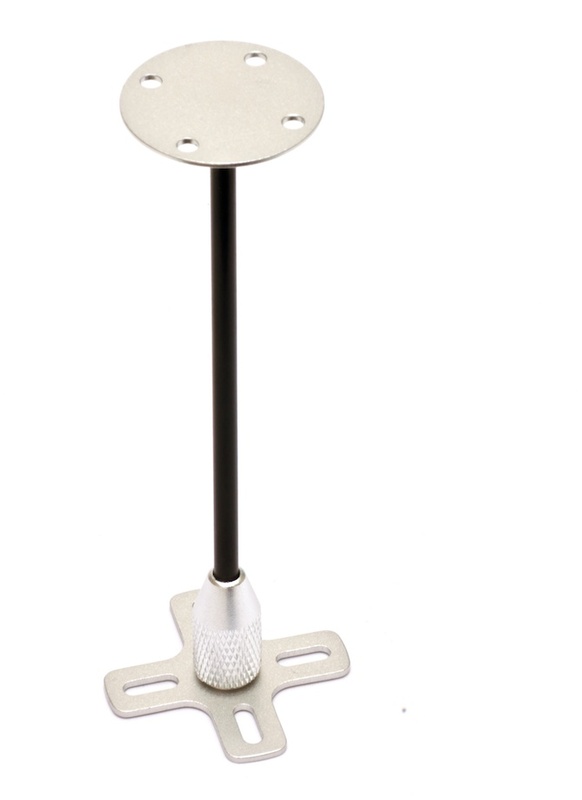 Consisting of a strong fiberglass rod and aluminum body it is a very strong and reliable product. It is ideal for multirotor transportation as the mount folds flat. It comes with two 3M adhesive mounting pads. Compatible with (YS X4 X6) DJI WOOKONG, NAZA-M, multiwii, APM and all other GPS flight controllers.